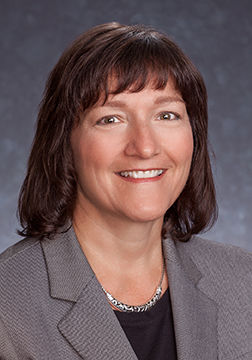 By Jeanne Eason February 5, 2019 Press Releases, Rochester, N.Y.
Rochester, N.Y., February 5, 2019 – LeChase Construction Services, LLC is pleased to announce that Barbara Sauer, corporate controller, is named vice president of Finance. “Barb has always displayed a wealth of experience and professionalism, and she continues to play a key role in guiding our financial activities. This promotion recognizes that leadership,” noted Will Mack, LeChase president. Sauer joined LeChase as assistant corporate controller in 2011, and was named corporate controller in 2015. Before joining the company, she served in a variety of financial roles – including accounting manager, vice president and CFO – for other local organizations. She earned an M.B.A. from Rochester Institute of Technology, and a B.S. in accounting from St. John Fisher College. Active in numerous civic and non-profit organizations, Sauer resides in Hilton.